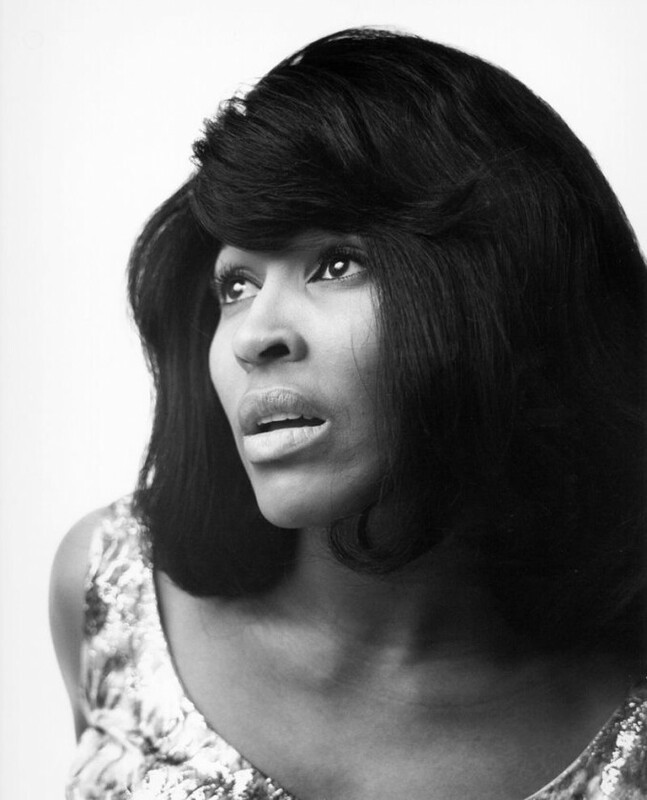 November 26: Tina Turner was born in 1939 – Happy Birthday! I’m pleased with my life, with the journey. The most dynamic female soul singer in the history of the music, Tina Turner oozed sexuality from every pore in a performing career that began the moment she stepped on-stage as lead singer of the Ike & Tina Turner Revue in the late ’50s. France withdraws its forces from NATO. President De Gaulle visits the USSR (June 20). Sukarno leaves office in Indonesia; Suharto assumes power. Botswana, Lesotho, and Guyana become independent states within the British Commonwealth. India suffers the worst famine in 20 years; Lyndon Johnson asks for $1 billion in aid to the country. US: Medicare begins (July 1). US: Supreme Court decides Miranda v. Arizona, protecting rights of the accused. Again a LOT of wonderful music was released in 1966 (actually 1966 might be my fav year in music), hard to pick only 20. 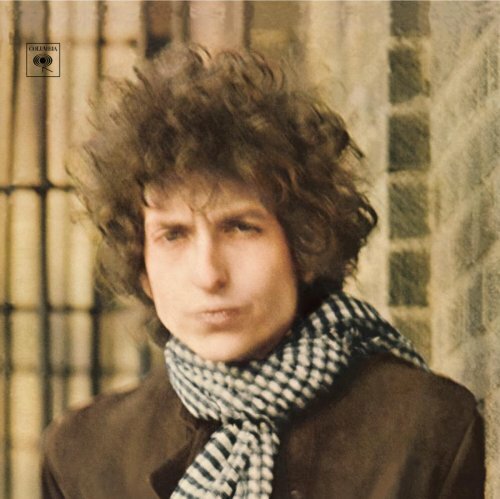 Written by Dylan & released on his album “Blonde On Blonde” ~May 16, 1966 (possibly as late as July 1966).